(Jan. 12, 1945) -- Mr. and Mrs. Maro Jahr of 13 White Terrace, Nutley, N.J., received a War Department telegram Monday saying that their son, Pfc. 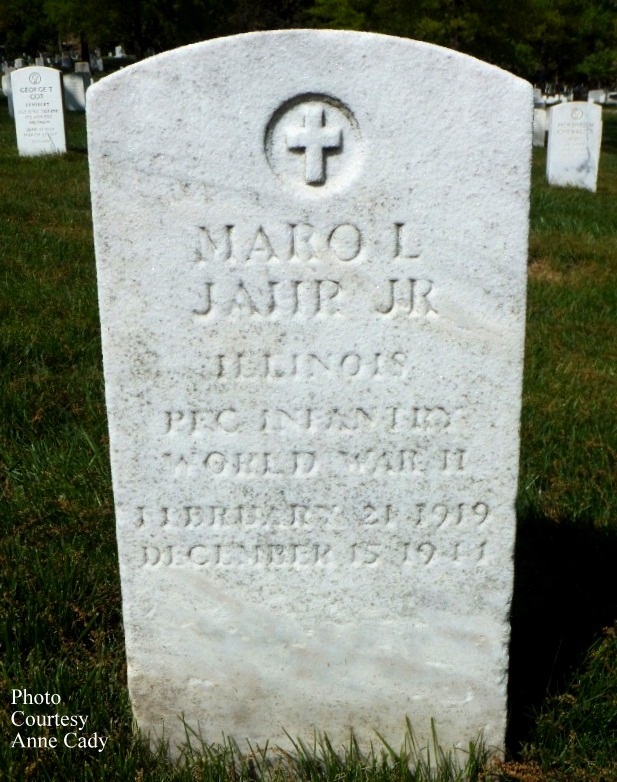 Maro L. Jahr Jr., 25, had been killed in action on Dec. 15 in Germany. Private Jahr had recently been awarded the Combat Infantryman’s badge for superior performance of duty in combat on the front lines in France and Germany. 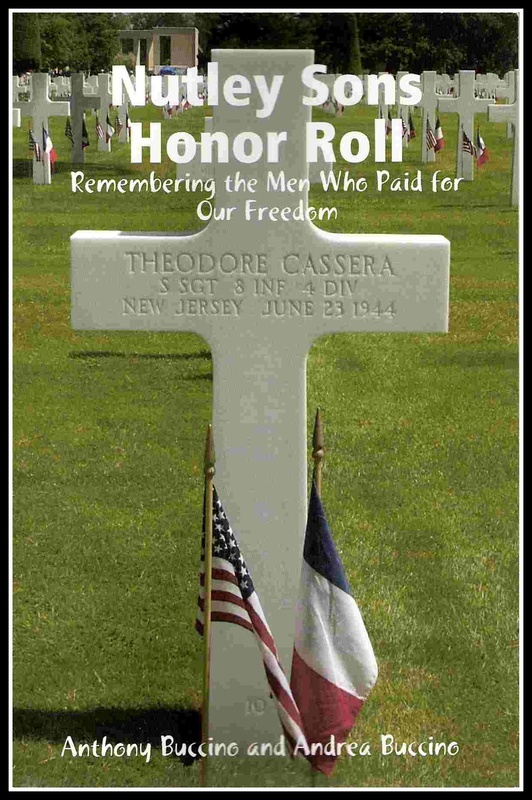 He entered the Army in May 1941, and had been overseas only a few months. His serial number is 33044727. 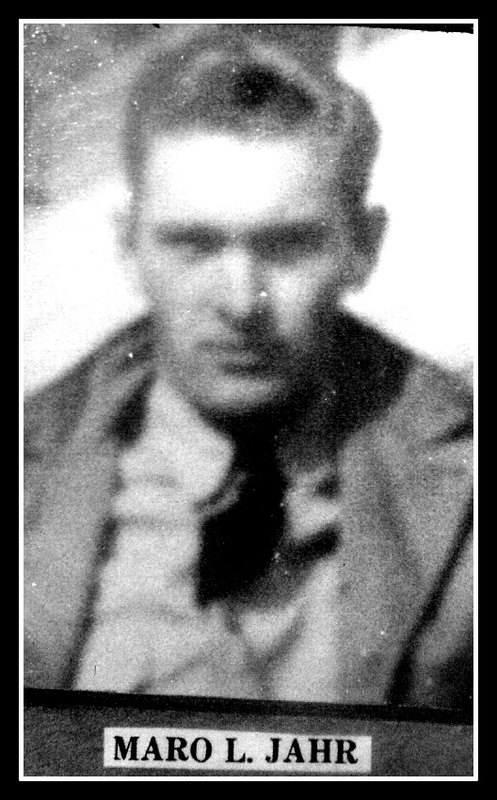 Born on Feb. 21, 1919, in Alabama, Jahr attended schools in Chicago, and worked there as a machinist. His father, Maro was born in North Dakota, and his mother Ellen was born in Minnesota. His family moved to Nutley in July 1943. Besides his parents, he leaves two sisters, Shirley and Avis. His sister Shirley received a Christmas card from him Monday. Repatriated to the United States, Pfc. 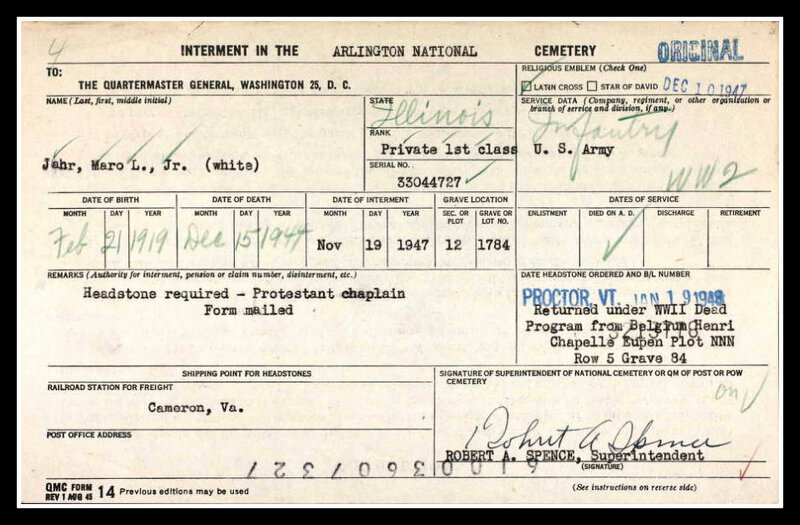 Jahr was interred on Nov. 19, 1947, at Arlington National Cemetery, Arlington, Va.